It's Christmas in July all month long! 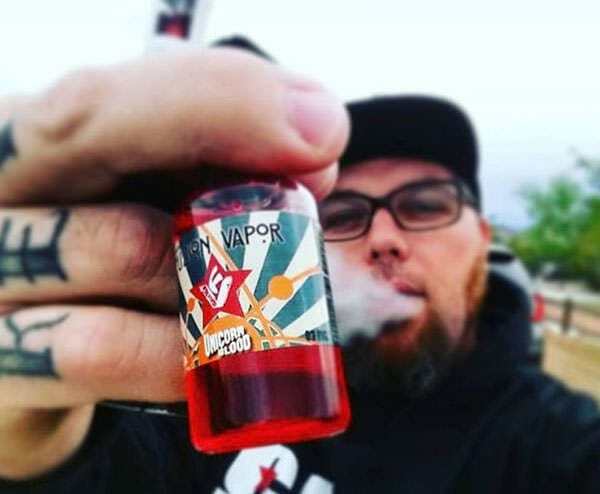 One of most popular flavors, especially during the holidays is Elf Juice... a sweet, candy cane ejuice like none other. Get it before it's gone!